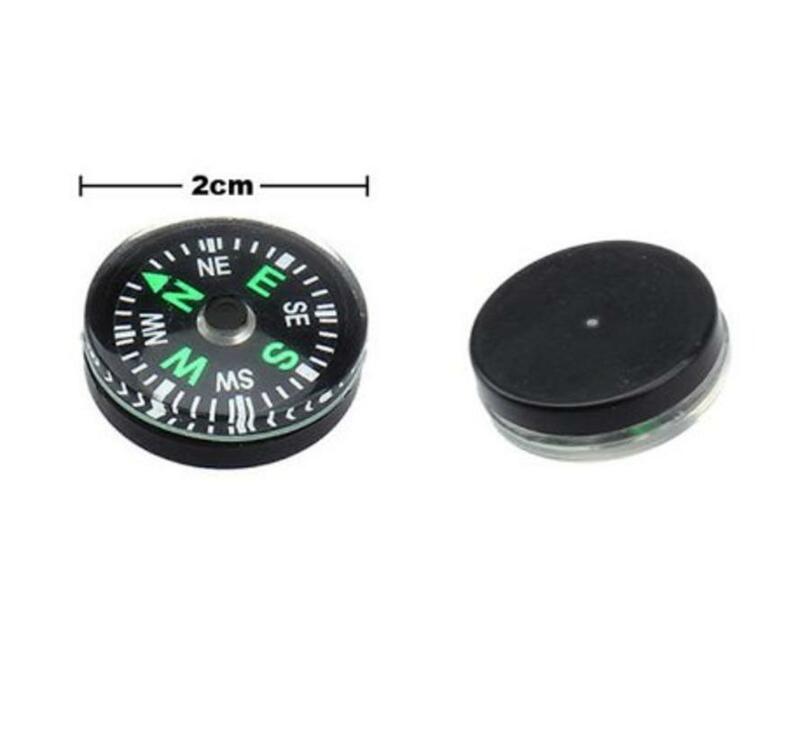 The BonQ Black Mini Compass is a well-made and easy to read mini compass that is perfect for compact, mini, or pocket survival kits. The compass dial is sealed with a clear acrylic top and black plastic base. This small compass is very accurate for its size and is easy to braid in a paracord bracelet.